In these stressful times, we can quite literally make ourselves ill through the unrelenting nervous tension that results from a life lived at high speed, fuelled by high anxiety and the feeling that we never have quite enough time. Our bodies crave rest. But trying to rest your body with your mind still racing around madly simply does not help. Restorative Yoga is the answer. Restorative yoga is the place to be for stress management, serious relaxing, deep flexibility, work and gentle breath work. 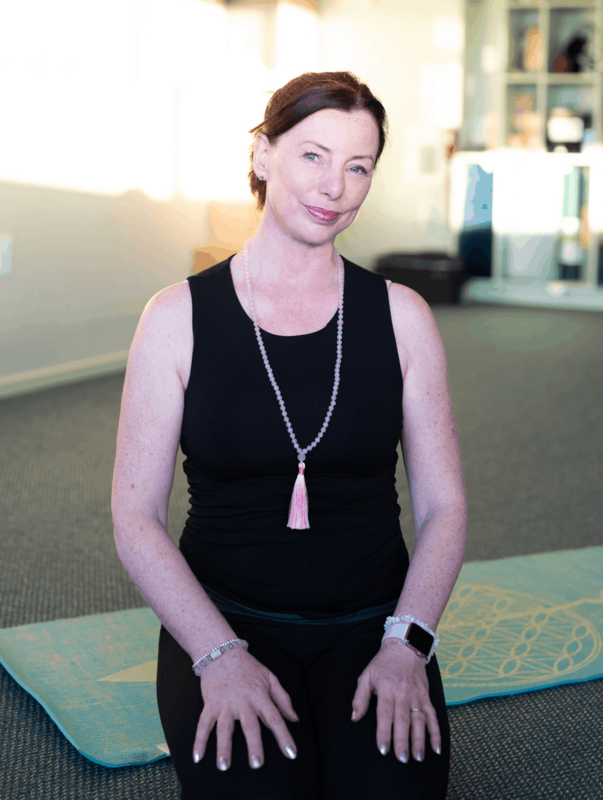 Relaxing your body into fully supported, deeply restful poses, along with simple breathing exercises and gentle inversions when appropriate, will allow your mind to relax along with your body – and this is when healing on every level begins. Of course, your body will also be receiving the benefits of gentle long-holding stretches, thus easing stiffness in muscles and tightness in joints. Classes are booked on a MONTHLY basis for three weeks so keep an eye on our booking form. This limits the number of students per class. We request students to book, however, we do allow drop in students who have booked in advance if a place when they’re available. Please contact Arvinderfee giving 12 hours notice 09 415 0076 or 021 271 1401 to ensure there is space. An ideal course too if you are recovering from illness or injury, and perfect for both beginners and more experienced students. So please join us Tuesday’s at 7.15pm. We also run a few regular classes as Restorative, just once a month each.